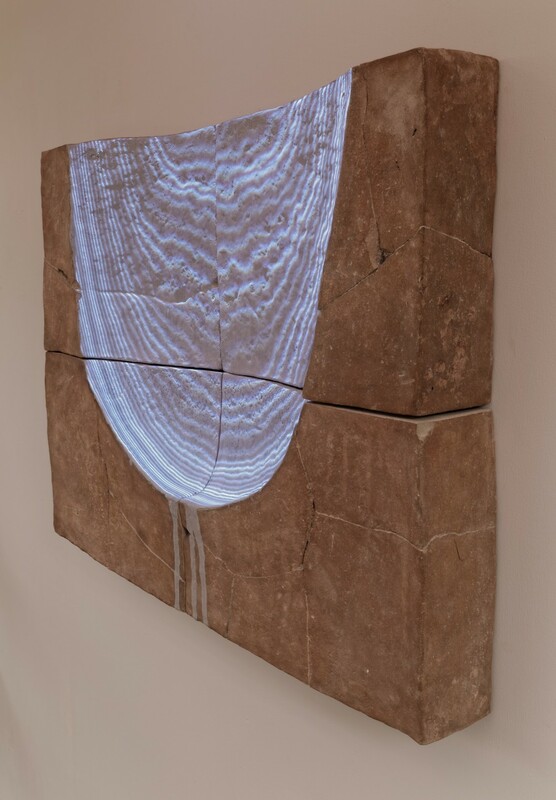 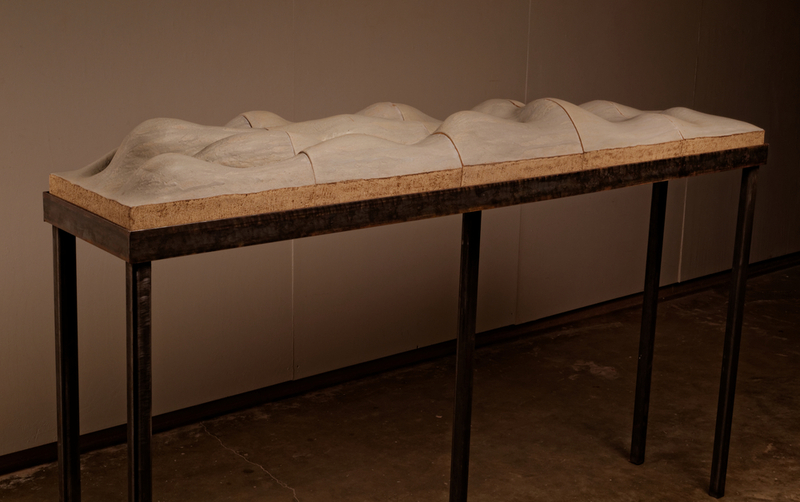 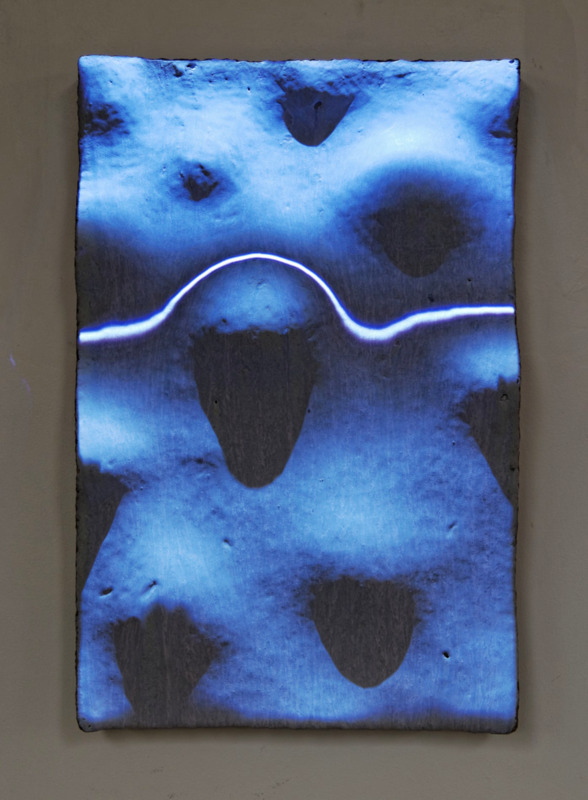 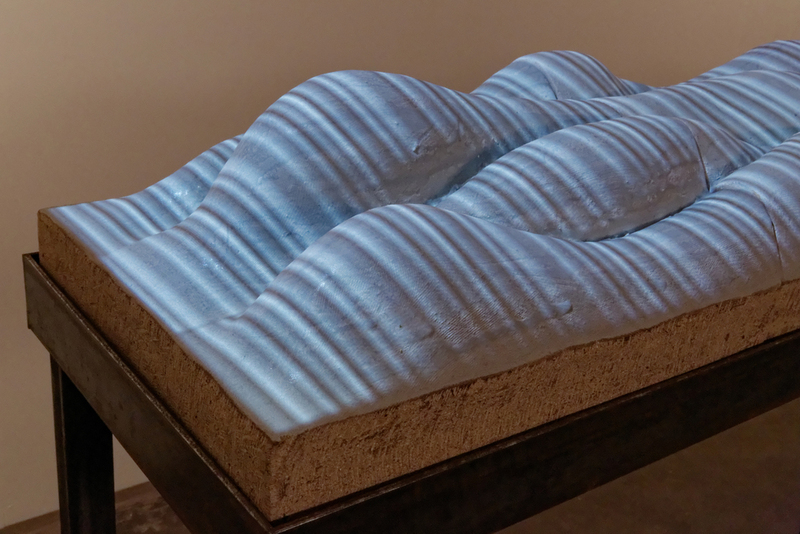 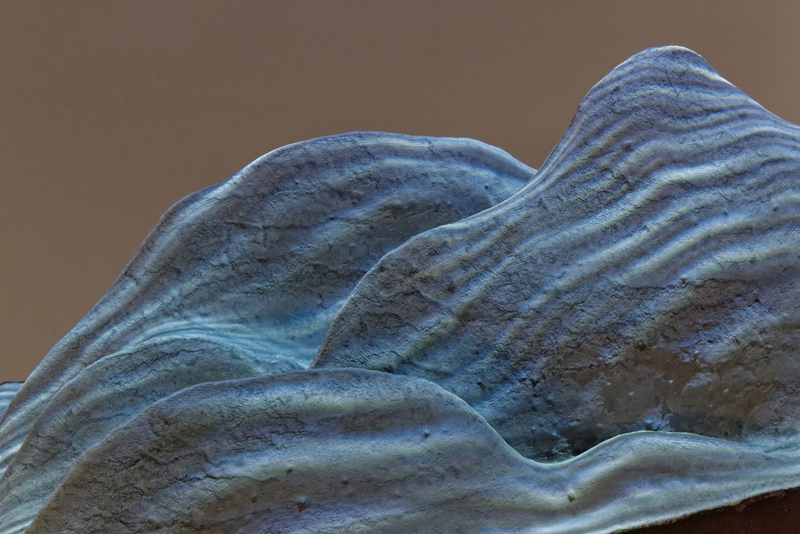 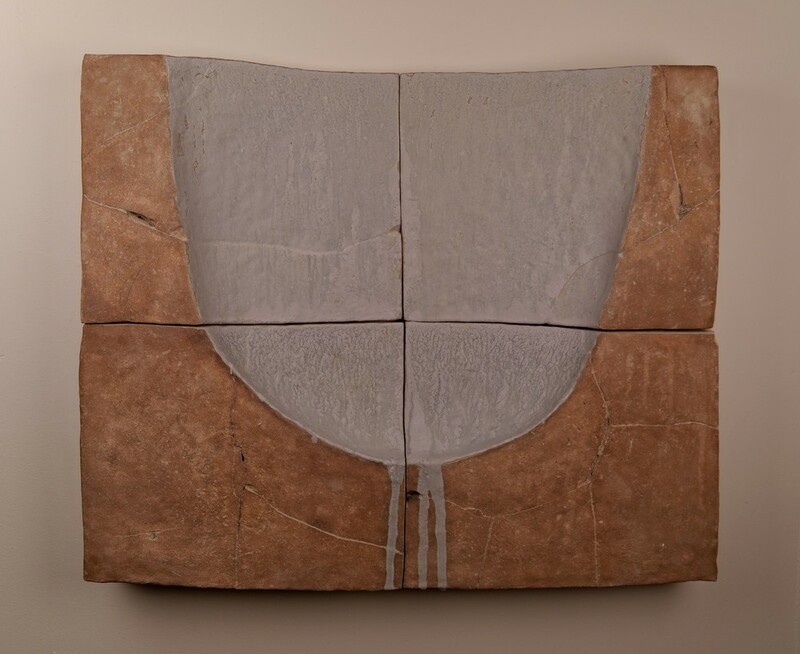 This group of work represents an exploration of the distortion and textural qualities of video projection in intersection with clay -- particularly clay forms with a strong sense of materiality. 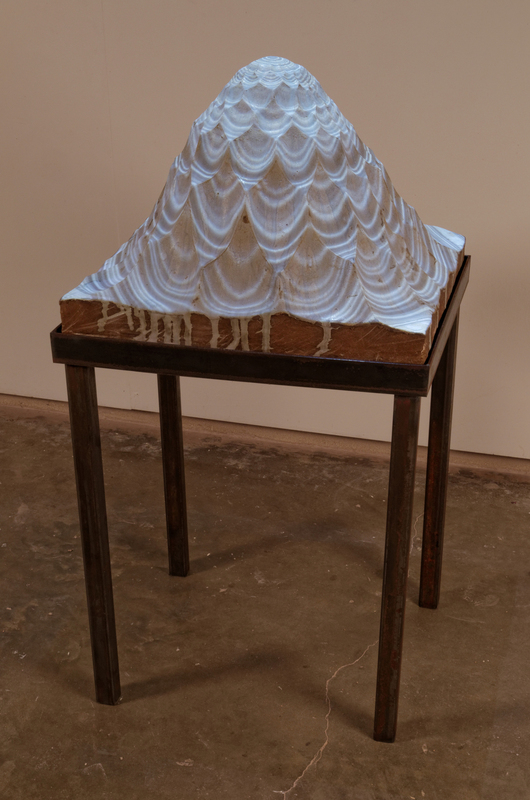 The forms are developed around the limiting factor that each piece will be paired with a single data projector, and therefore the projection area must be shaped so that light can reach it from a single point. 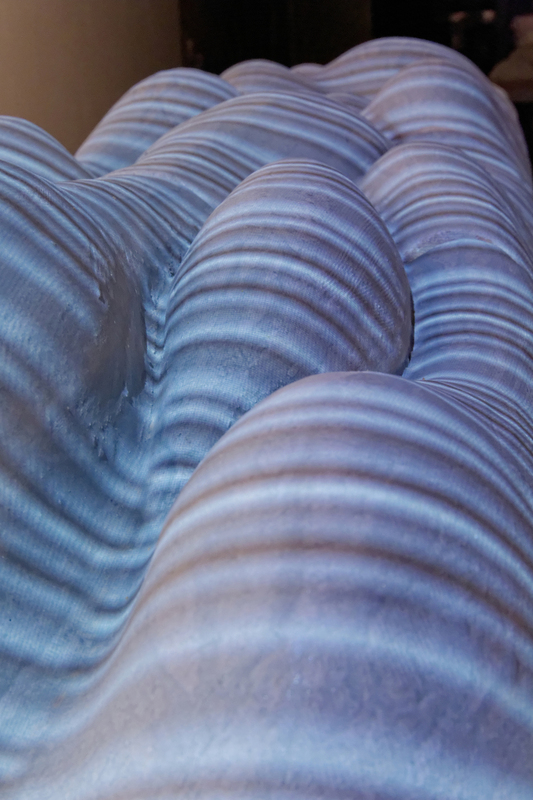 The forms are also limited by the intention to have the projection hit the surface at different angles, causing distortions to the pixel grid. 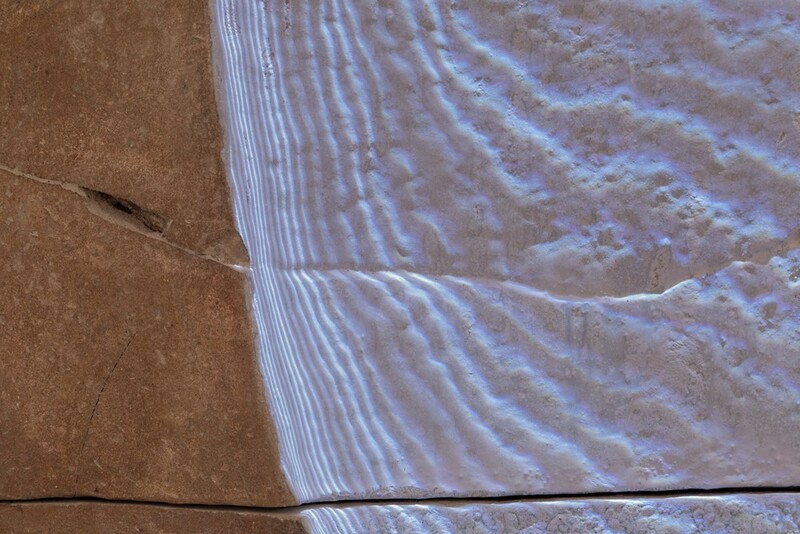 I consider the pattern of pixels inherent to the projection process to be analogous to a kind of "materiality", in the sense that any medium has fundamental qualities that can either be hidden (considered as flaws), or celebrated and exploited as a kind of aesthetic of authenticity.